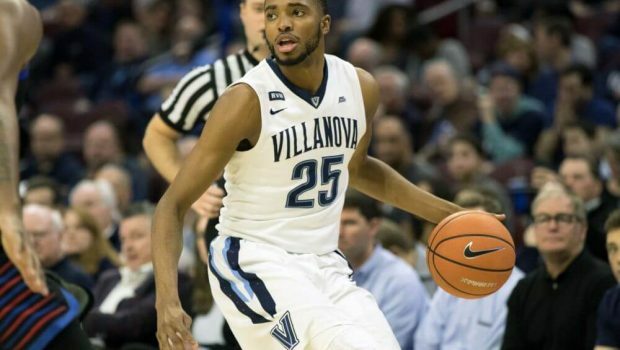 SIXERS LOTTERIZE 10TH DRAFT PICK: NOVA’S MIKAL BRIDGES IN RANGE! 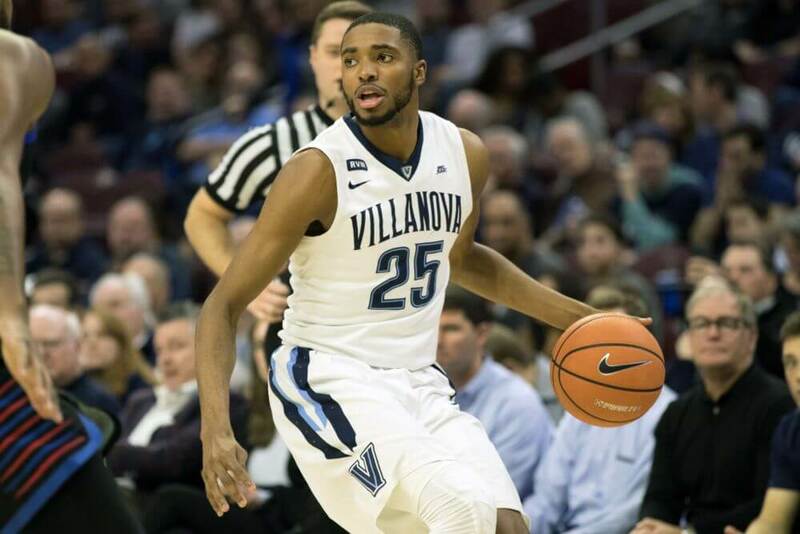 The Sixers landed the 10th pick in next month’s draft at last night’s NBA lottery, which makes picking Villanova’s Mikal Bridges doable. 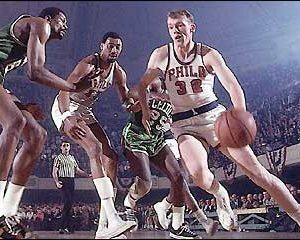 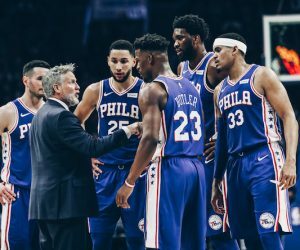 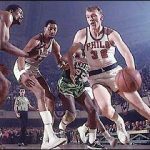 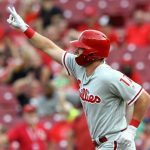 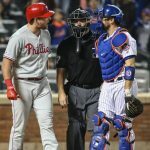 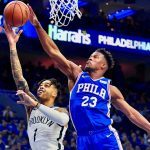 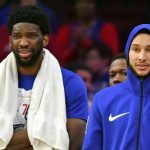 Previous SIXERS’ FUTURE PREDICTABLY PISSED ON AGAIN BY GOOFBALL GONZO! 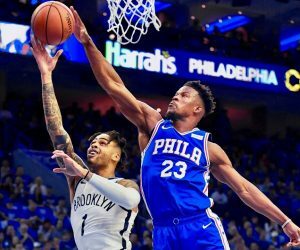 Next SIXERS HAVE COMPETITION FOR FREE AGENT JJ REDICK’S SHARPSHOOTING!